Photographs of New York City Taxi Cabs. The world famous cabs feature in sitcoms, ad campaigns, news reports and countless anecdotes. 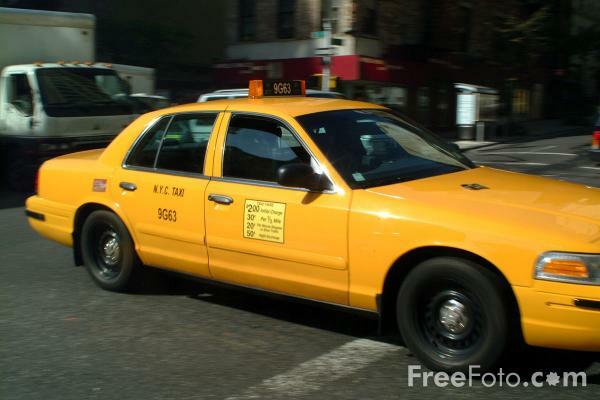 There are 12,187 taxis and some 40,000 drivers in New York City. They take more than two hundred million passengers almost eight hundred million miles a year.